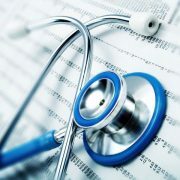 Tom Saieva filed a Motion to Dismiss and Motion for Determination on behalf of a hospital and its nurses due to plaintiffs’ failure to comply with presuit requirements under Florida law. 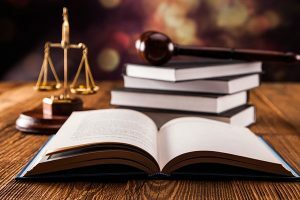 Although the lower court denied the motions, the Second District Court unanimously granted certiorari. 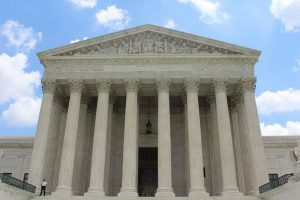 The District Court quashed the lower court’s refusal to make a “determination” and has required the lower court to provide an evidentiary hearing. Tom Saieva and Lesley Stine obtained a Final Summary Judgment in a case alleging negligence leading to a death of a 6 year old during surgery. 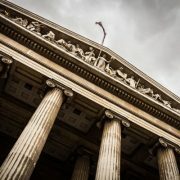 The Second District Court of Appeal issued an order unanimously affirming the trial court’s final judgment in favor of a surgery facility based on the plaintiff’s failure to timely file a complaint. The court also granted a motion for attorney’s fees and costs based on a proposal for settlement filed by the defense. Lou La Cava and Brett Gliosca obtained a defense verdict in a medical malpractice wrongful death case tried in Hillsborough County. 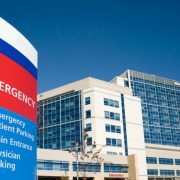 The plaintiff alleged that a family practice physician was negligent in failing to diagnose pneumonia and not sending the patient to the hospital for emergency treatment resulting in his death about 36 hours after an office visit. The defense argued that the care and treatment provided based on the diagnosis met the standard of care. It was further argued that it was not a severe pneumonia that led to his death. Instead, more likely than not he dies from an arrhythmia due to underlying hypertensive heart disease. 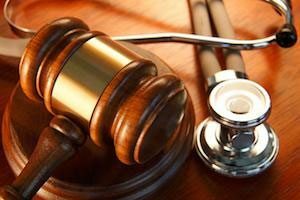 After a 6 day trial the jury returned a verdict finding there was not negligence on the part of the physician that was a legal cause of the patient’s death. Lou La Cava obtained a summary judgment for his cardiac surgeon client in a wrongful death medical malpractice case filed in Hillsborough County. 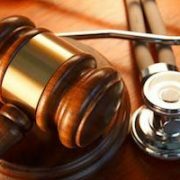 The plaintiff alleged the surgeon was negligent in delaying bypass surgery and in the technical performance of the surgery which resulted in the death of the patient who was a physician. 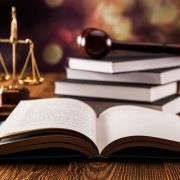 Mr La Cava had previously represented a cardiologist who was a defendant in the same case and obtained a dismissal with prejudice without any settlement payment from him or his employer. The cardiac surgeon, who was then represented by another law firm, requested his file be transferred to La Cava. After clearing all conflicts the case was transferred. 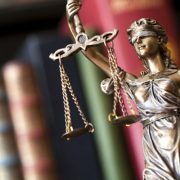 La Cava ultimately was able to convince plaintiff’s counsel to agree to an unopposed motion for summary judgment in favor of the cardiac surgeon and the court entered an order granting the summary judgment. Barbara Chapman and Jason Azzarone were successful in securing a summary judgment in a civil rights case filed by an inmate in the United States District Court, Middle District of Florida, in which the firm represented two nurses who provided medical care to Hillsborough County inmates. 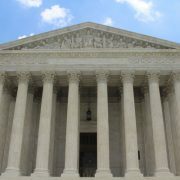 The Plaintiff alleged that he was denied medical care and that the nurses neglected his condition in violation of his Eighth Amendment Rights by subjecting him to cruel and unusual punishment. 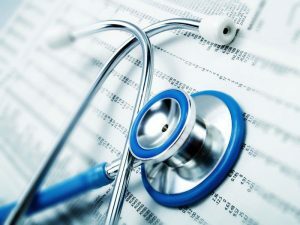 A motion for summary judgment was filed, arguing that based on the medical records, the Plaintiff could not establish deliberate indifference to a serious medical condition as required by Federal law. The Court agreed, finding that the Plaintiff could not demonstrate deliberate indifference and therefore, there were no genuine issues of material fact to present to the jury. 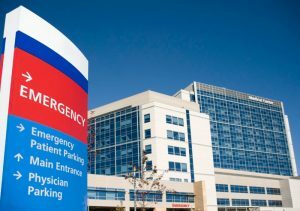 Lou La Cava and David Young obtained a defense verdict for an emergency room physician in a case tried in Hillsborough County. 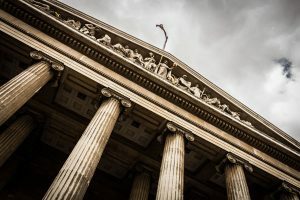 The Plaintiff alleged that the physician was negligent for failing to diagnose and treat a pelvic fracture in a woman who was brought to the emergency room from the rehabilitation hospital where she was recovering from a revision of a prior hip replacement. 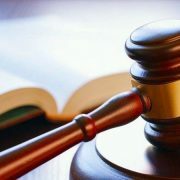 The Plaintiff claimed pain and suffering damages due to the alleged delay. 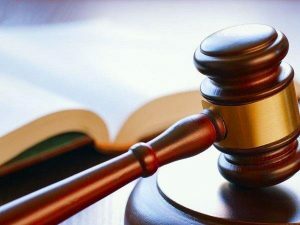 The defense argued that the physician met the standard of care and that in fact the appropriate treatment provided by the physician reduce her pain and suffering during her recovery. After a 4 day trial, the jury returned a verdict in favor of the physician after deliberating for approximately one hour.